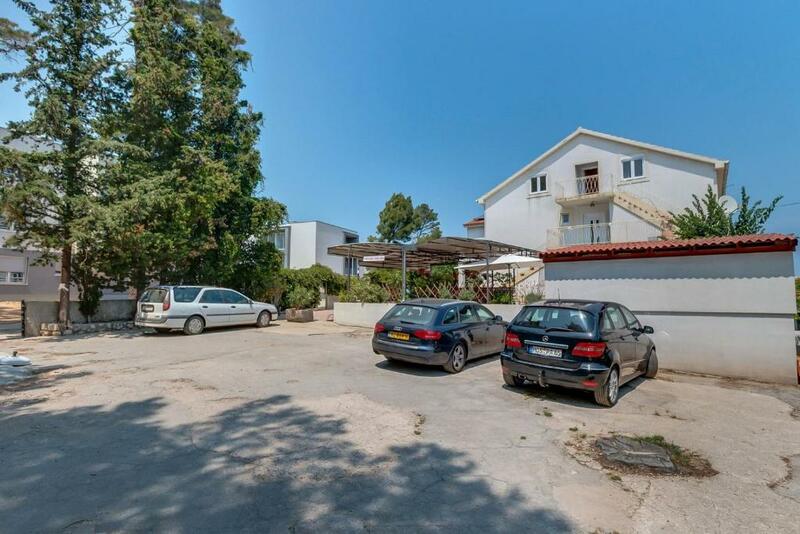 Just a 6-minute walk from Cikat Forest Park and half a mile from Cikat Cove, Belvedere - Oliva features accommodations in Mali Lošinj, with a terrace. The property is 2.6 miles from the Museum of Apoxyomenos. 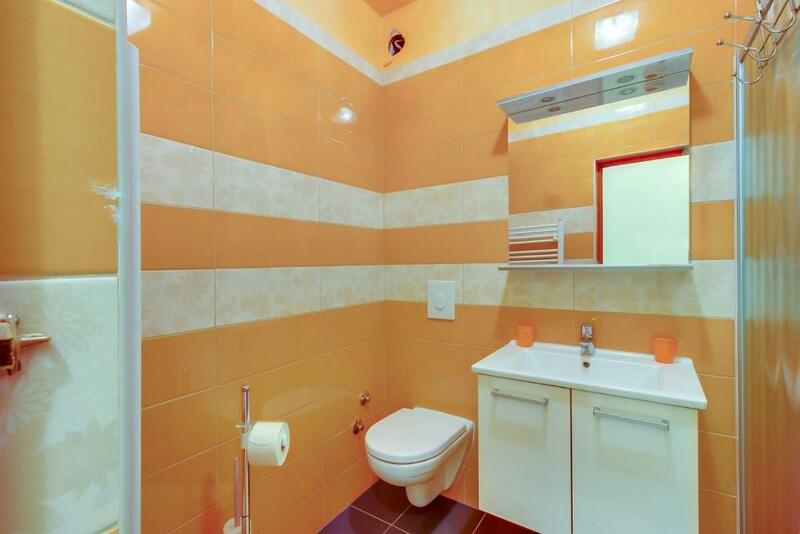 This apartment with city views has a bathroom with a shower. There's a seating area and a kitchen complete with a microwave, a fridge and a stovetop. Veli Zal Beach is a 15-minute walk from the apartment, while Saint Martin Church is 1.3 miles from the property. When would you like to stay at Belvedere - Oliva? 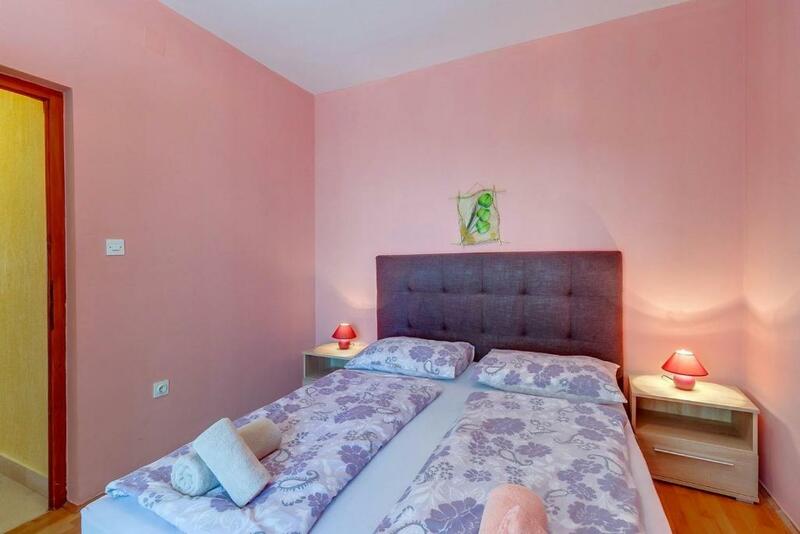 This apartment features air conditioning, stovetop and kitchenware. 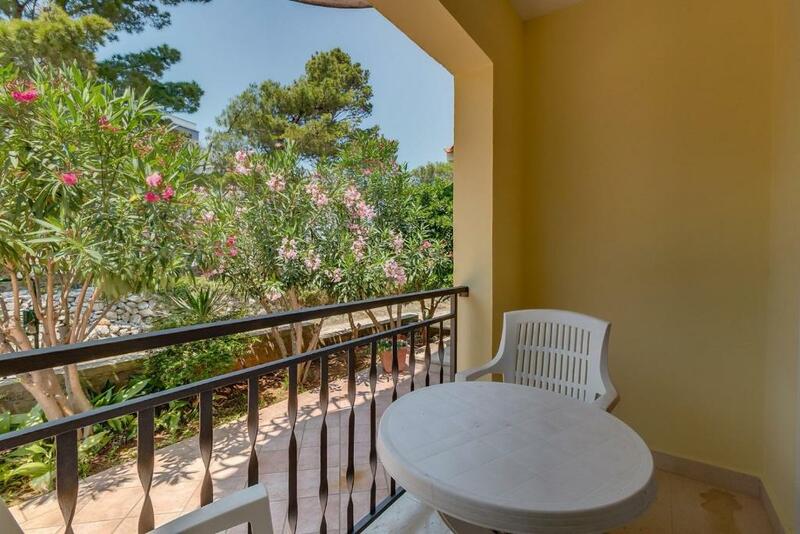 Apartment Oliva in Mali Losinj - located in the part of town Vresikovo, only 10 minutes walk from the two most beautiful bays of Lošinj: Čikat and Sunčana Uvala. 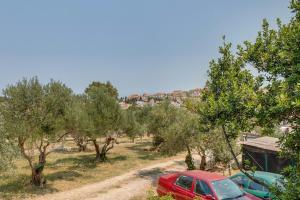 Only 350 m distance from the center of the City Mali Lošinj. House Rules Belvedere - Oliva takes special requests – add in the next step! Belvedere - Oliva accepts these cards and reserves the right to temporarily hold an amount prior to arrival. We need at least 5 reviews before we can calculate a review score. If you book and review your stay, you can help Belvedere - Oliva meet this goal.